The pressure was on to make Day 1 flawless and the teams from Vancouver All Stars made it look easy. Both teams from the Canadian program hit zero deduction routines on Day 1 at the 2019 Pac Battle of Champions. 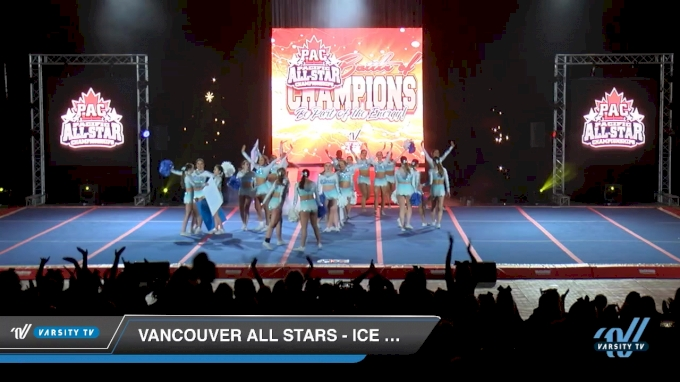 Vancouver All Stars brought two teams to the championship, Ice Queens in the International Global Level 5 division and BlackOut in International Open Level 6. 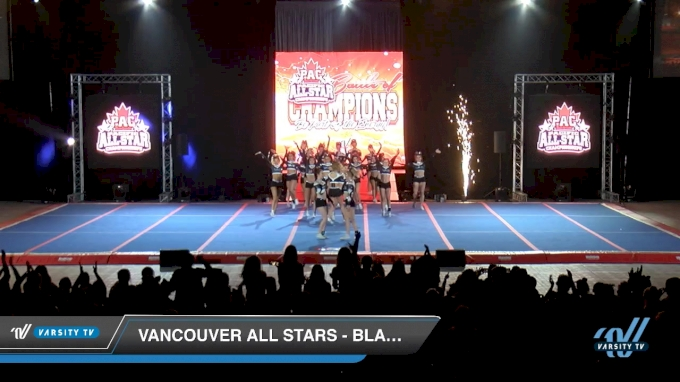 Will Vancouver All Stars impressive routines be enough to win them titles and bids? Join us for Day 2 to see if they can earn two more hit zero routines!